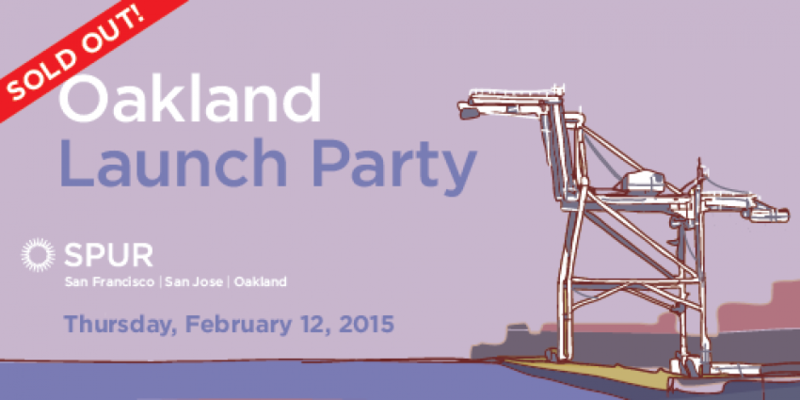 Thank you for celebrating SPUR's Oakland launch with us! We were overwhelmed by your tremendous support and energy, and look forward to working with you to craft a shared vision for the future of Oakland. Thursday, February 12, 2015 | 5:30 - 9:00 p.m.